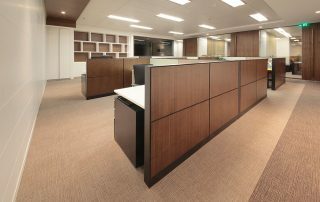 Detail This project has been realized for an English Private Equity firm. 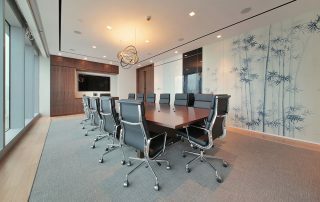 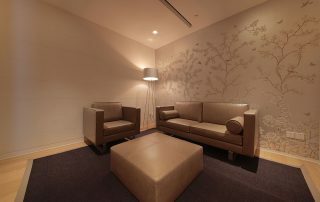 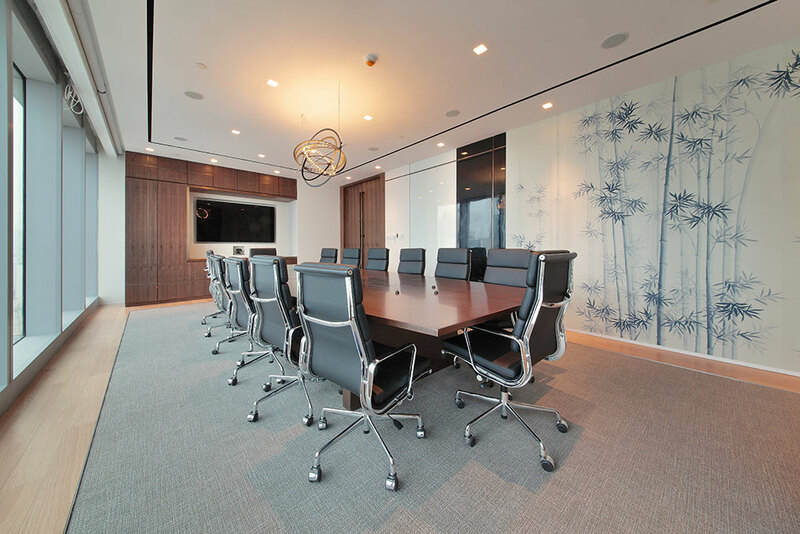 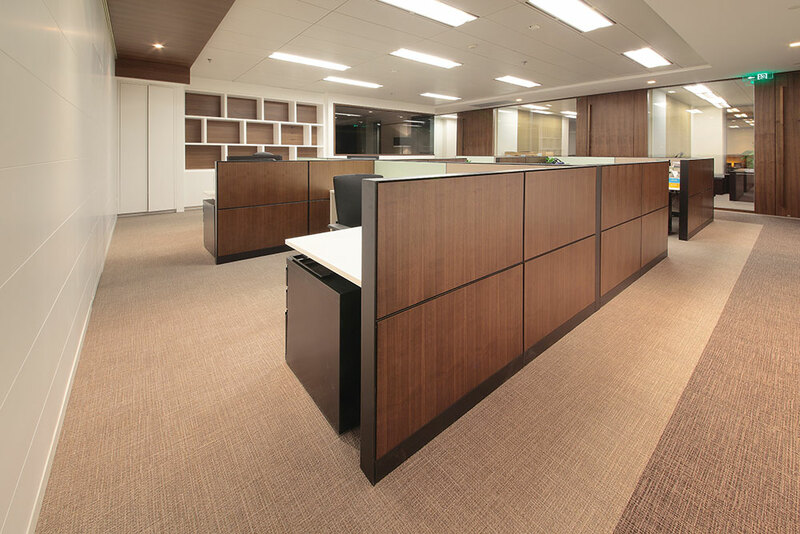 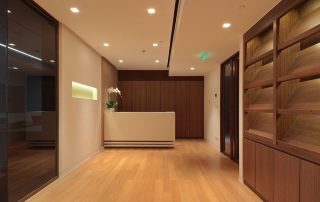 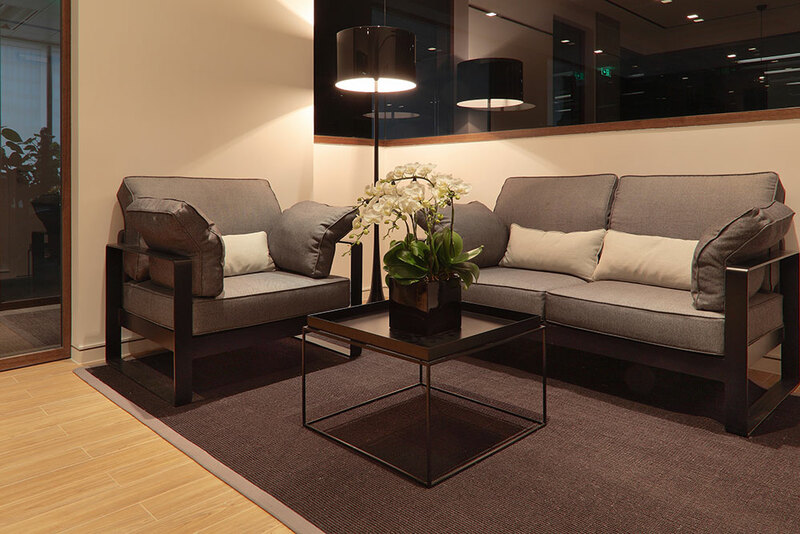 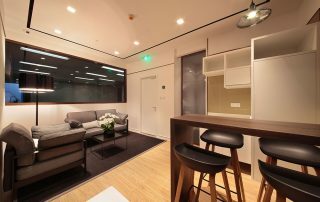 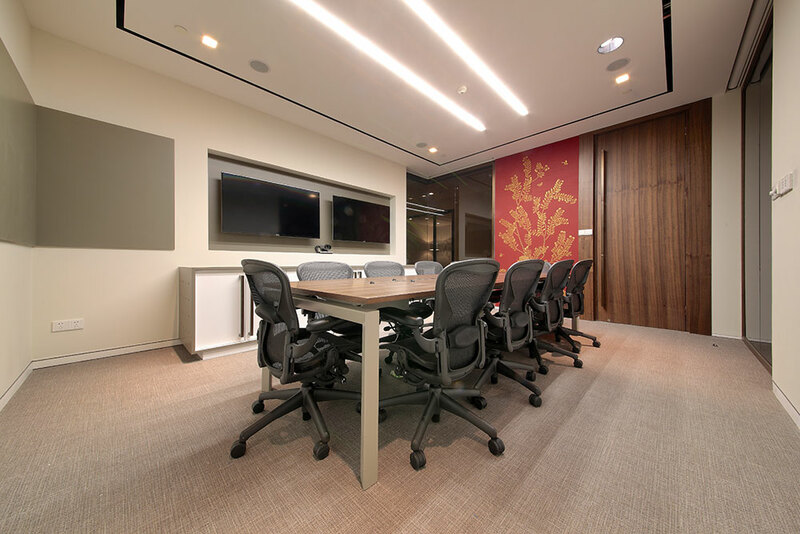 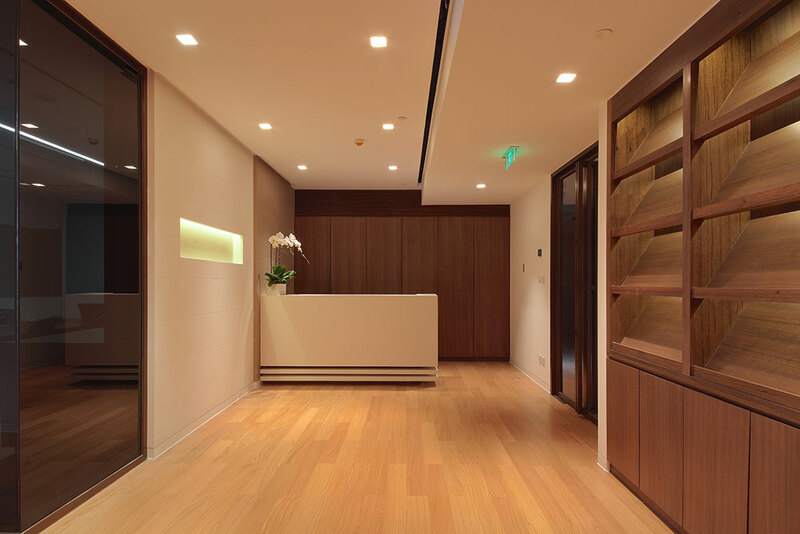 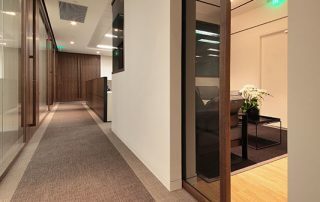 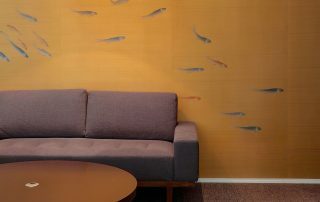 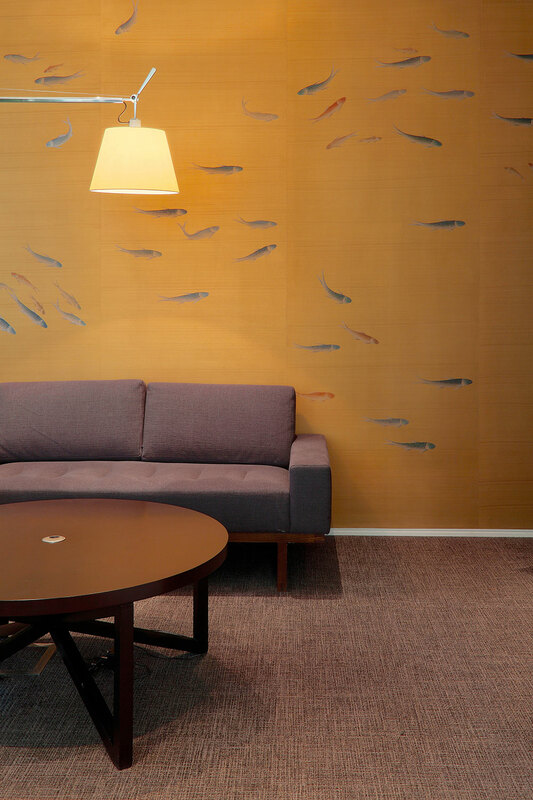 Their requirements were to have a functional and elegant environment aligned to their existing corporate image. 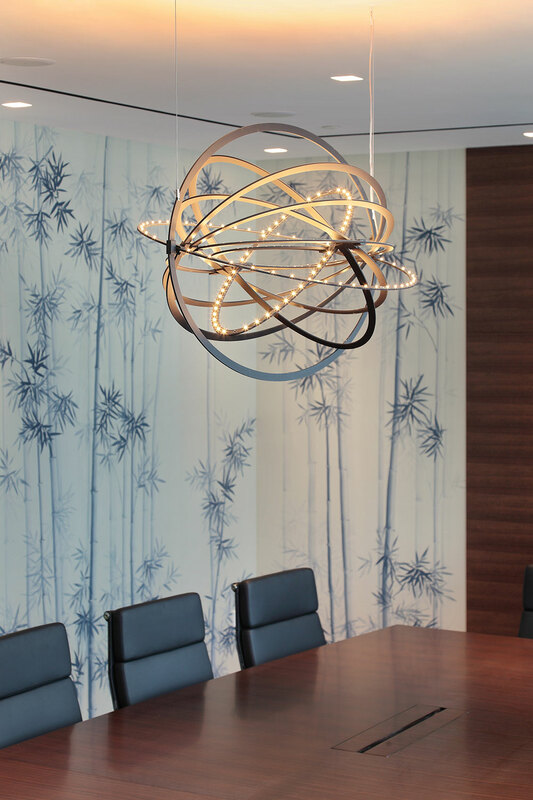 We decided therefore to use noble materials such as dark wood, brass elements, wooden floors, with the addition of hand painted wallpapers, that brought a fresh and elegant feeling to overall interiors as well as a Chinese touch. 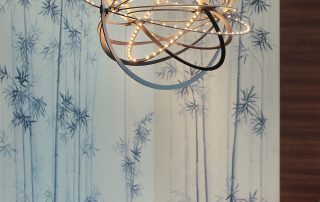 The brands we selected for furniture and lighting (e.g. 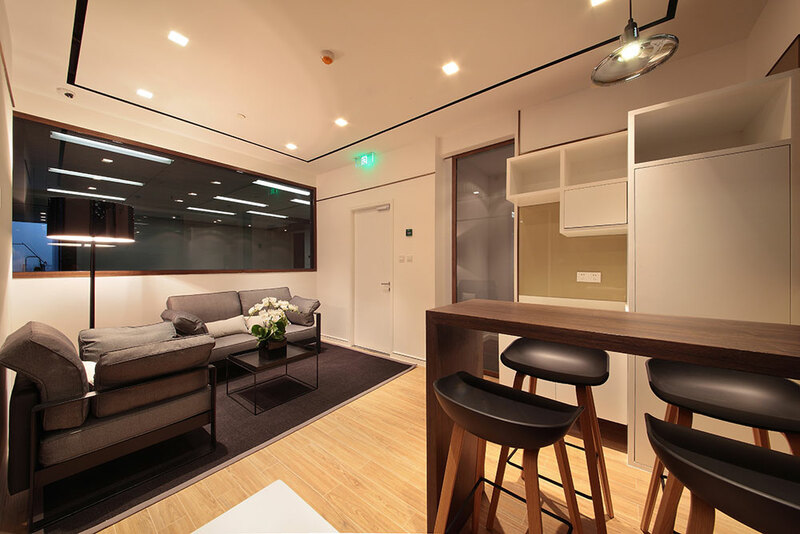 Artemide, Floss , Hay, Knoll… ) enhanced the quality and comfort of design.